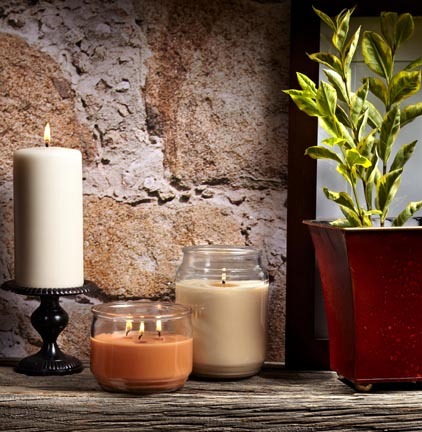 Welcome to Candle-Love the home of wonderful fragrances and scents to accentuate any home. We have branded candles to suit all budgets and all occasions. 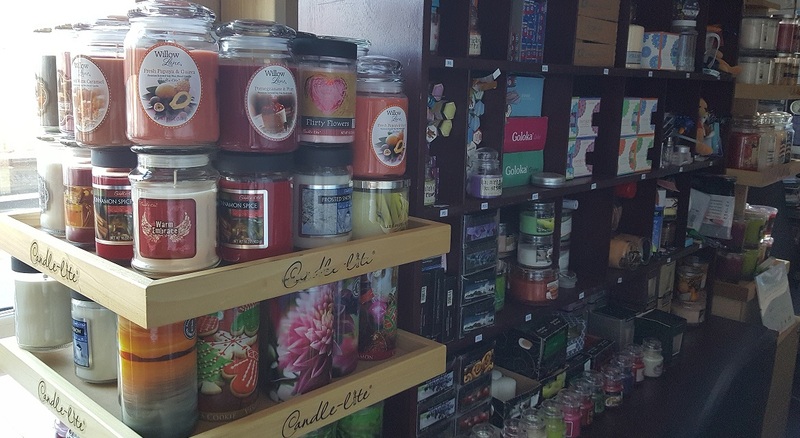 If you're looking for a candle shop with a great choice of sensational fragrances, spectacular colours and amazing styles whilst offering excellent quality and superb value for money, then you can find just what you need for sale, right here at Sign Sealed Delivered and Candle Love. 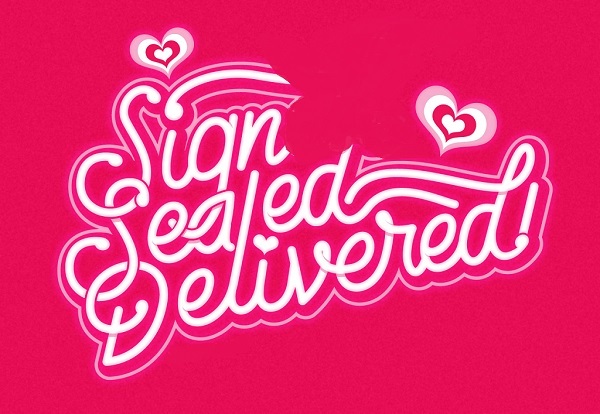 We offer a first class service and fast delivery to our customers. 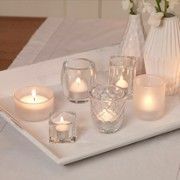 You can set the perfect mood for any occasion with our fantastic selection of scented candles, candle related items, reed diffusers, incense cones and sticks, fragranced room sprays and essential oils. 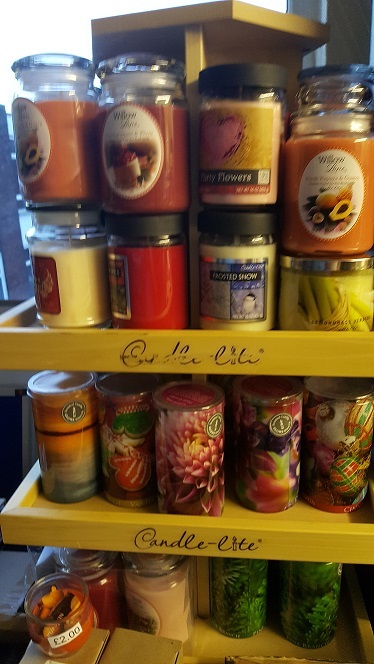 We stock a range of branded candles to suit all lifestyles and budgets. 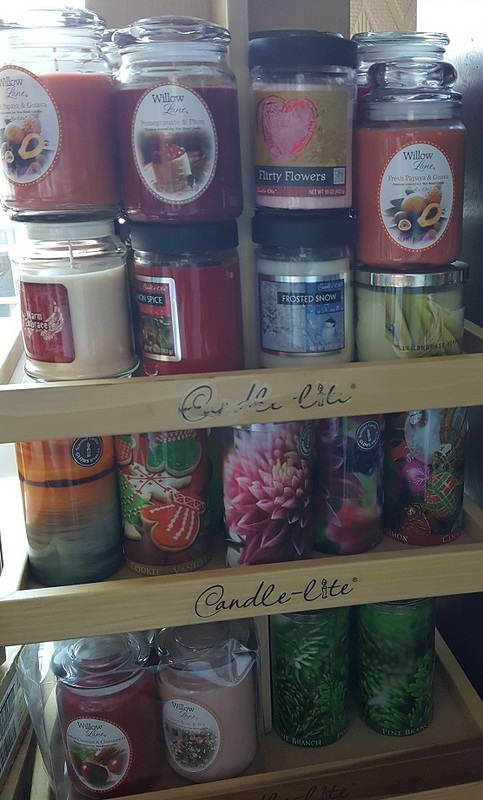 Our range includes popular brands such as Bolsius, Candle-Lite and coming soon Liberty Candle. 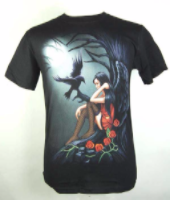 Click the brand link below to view the collection for each one. If you can't find what you are looking for just ask! More being added each week. 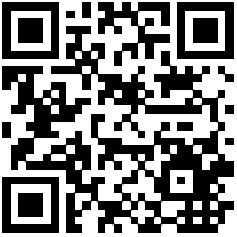 Search by brand, type, size or fragrance.